Salon Bacco is an Aveda concept Salon and we are pleased to offer the Pure Privilege℠ rewards program. When you join, you will earn points on product purchases that can be redeemed for free gifts from Aveda! Stop in to Bacco today to sign up and start earning great rewards. Visit Aveda's Pure Privilege℠ site to learn more. Aveda is a cruelty-free brand. We do not test on animals and never ask others to do so on our behalf. Our products are "people tested". 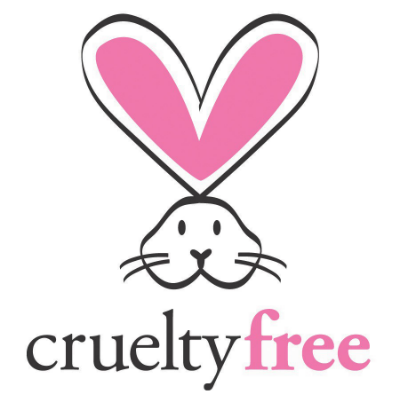 Being a cruelty free brand is an important part of our mission to care for the world we live in , and has been since our founding in 1978.